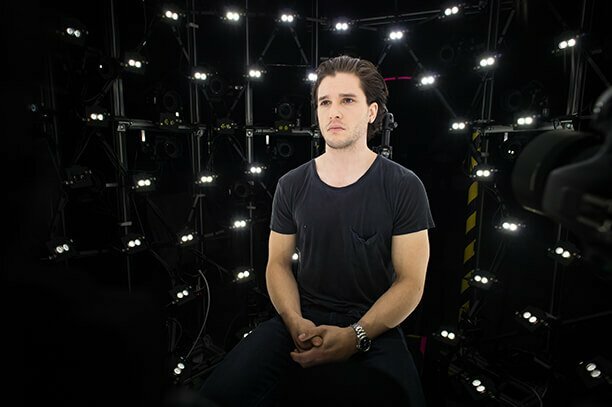 See "Game of Thrones" star Kit Harington filming "Call of Duty: Infinite Warfare"
From the Night’s Watch to the distant future! 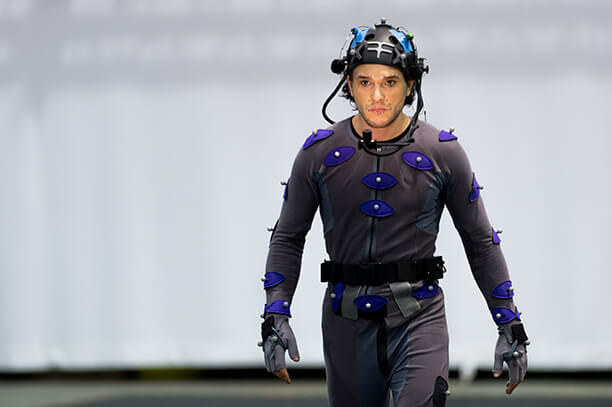 Based on what I saw at E3 2016 this year, Call of Duty: Infinite Warfare is going to be yet another positive step forward for the franchise, and Game of Thrones star Kit Harington will be playing a major role in the story of the game. 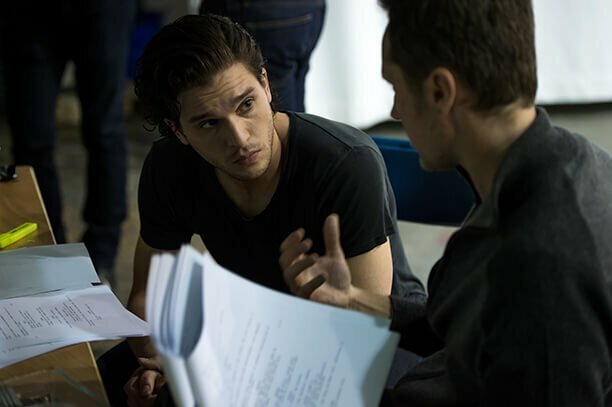 Only he won’t be the well-meaning Jon Snow that you know and love — he’s going to be playing the villain. Sources tell EW that Harington will be the face of the enemy faction, the SDF (Settlement Defense Front). Are you guys stoked to join the fight when Call of Duty: Infinite Warfare when the game releases on November 4th? Let me know what you think in the comments below, and stick with ITM for everything fun!